We're located on State St just past Center Ln, where Cal Ave turns into State St. We are behind the Barstow Mall, next to Arrowhead Rockdrill. 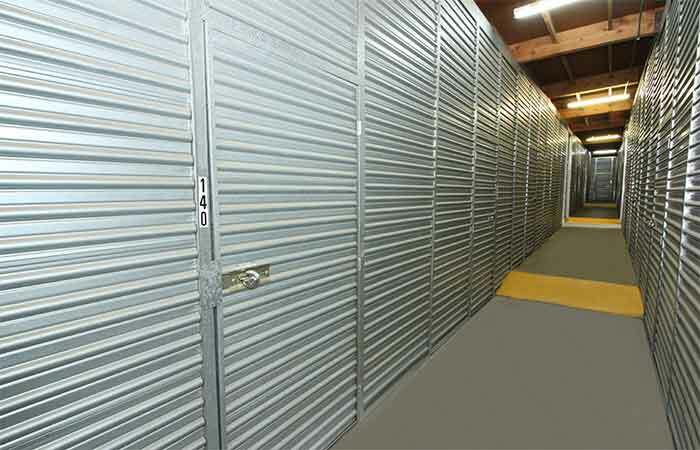 179 Inside Storage Units - from sizes as small as 5x5 (25 sq. ft.) to as large as 10x10 (100 sq. ft.). Perfect for sensitive items requiring an extra layer of protection from extreme weather fluctuations. 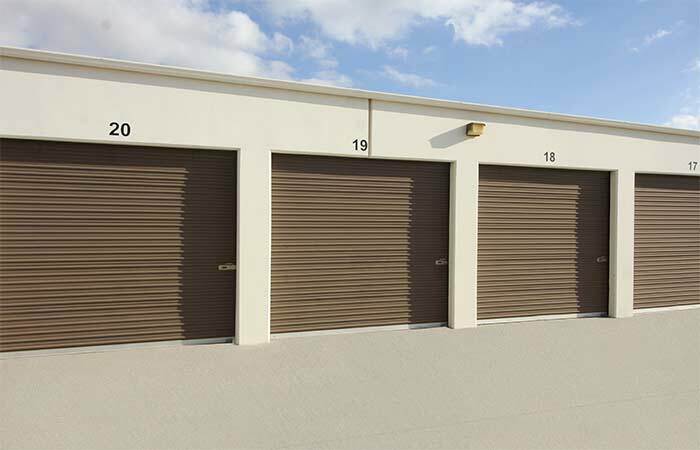 294 Drive-Up Storage Units – from sizes as small as 10x10 (100 sq. ft.) to as large as 16x40 (640 sq. ft). Designed with ease of use in mind. Drive-Up storage spaces are outdoor, so you can drive straight up to your unit to drop off or pick up items in minutes. 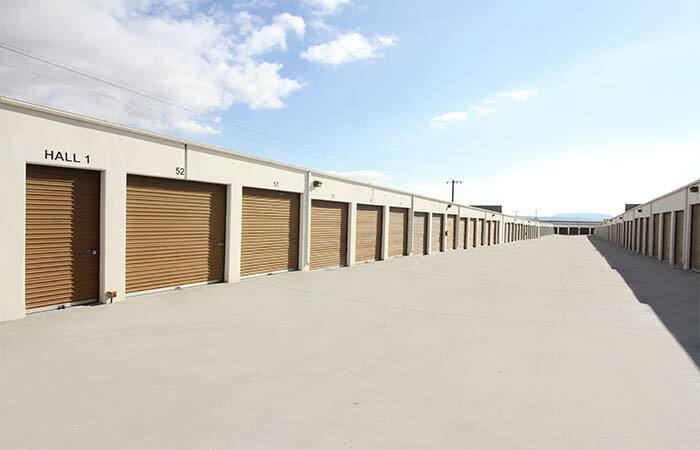 40 Covered Parking Spaces – 10x20 & 10x35 vehicle storage spaces available. Ideal for Boats, RV's, Campers, Trucks, and other vehicles. Add's extra protection from sun and rain. 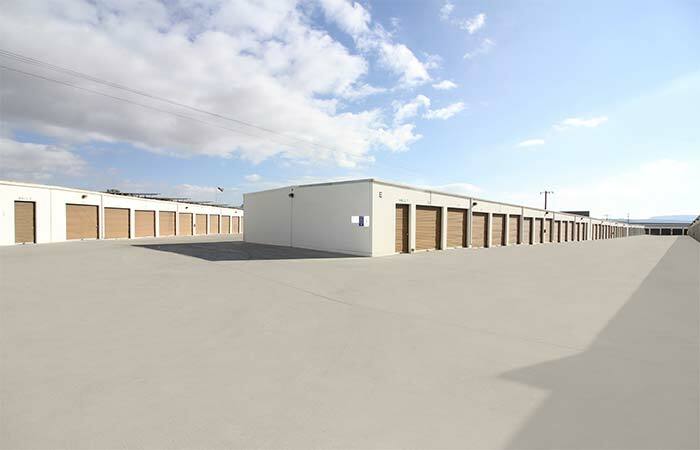 14 Uncovered Parking Spaces – 10x20, 12x20, & 18x20 vehicle storage spaces available. Perfect for covered Boats, RV's, & Campers. 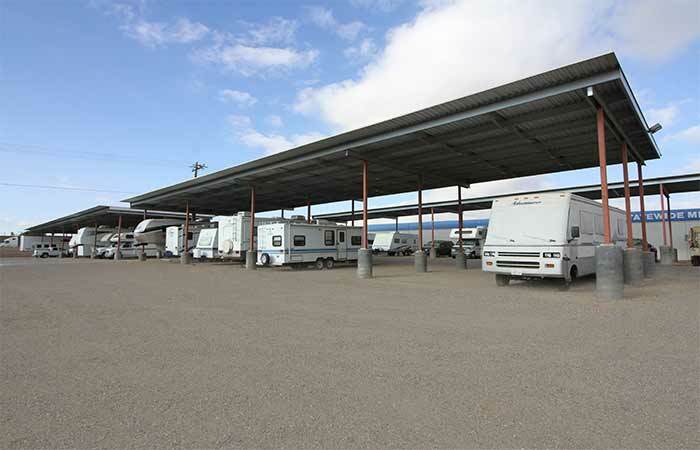 RightSpace Storage of Barstow, California offers a variety of personal drive-up and indoor storage spaces at the lowest possible price. Whether you’re looking to store the contents of a small studio apartment or a 4-bedroom home, we have the storage space that will fit your needs on just about any budget. At the front desk very professional, kind and courteous and good low prices! Clean and secured. Great customer service . 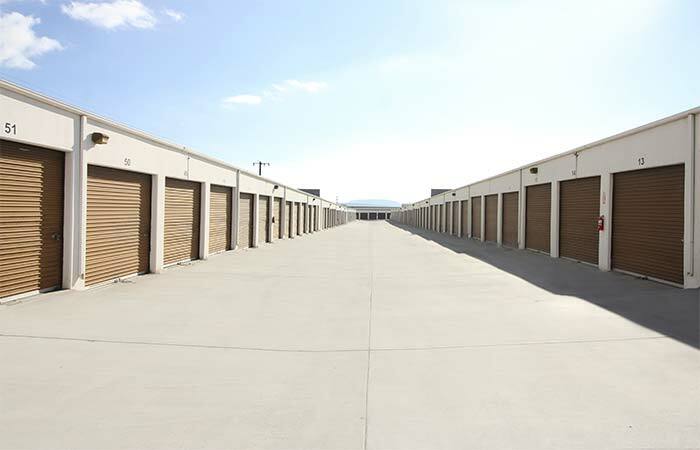 clean and secure storage areas. Very pleased with hours of operation and how accessible gate entry straight to storage units. I have a small unit here and I have had it for quite some time now and I love it. 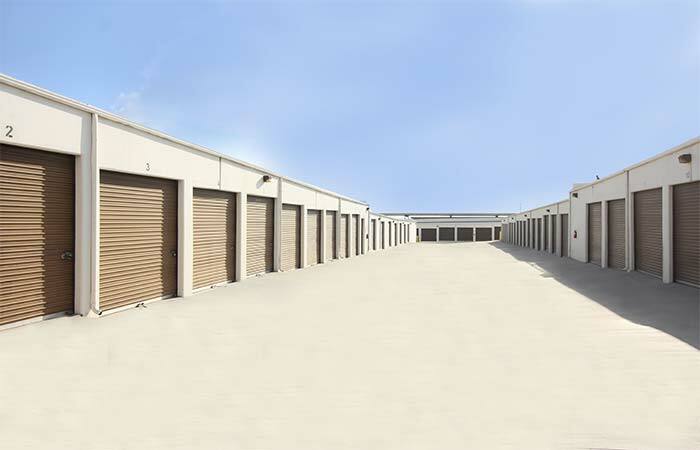 My unit is right up front close to the gate so I have easy access to my unit when entering the secured facility and quick and easy exiting once I am finished at my unit. The ladies in the office are very nice and sweet and they are great with all customers. Also a plus they are very reasonable with prices and very helpful when your not sure of what unit size you are going to need. 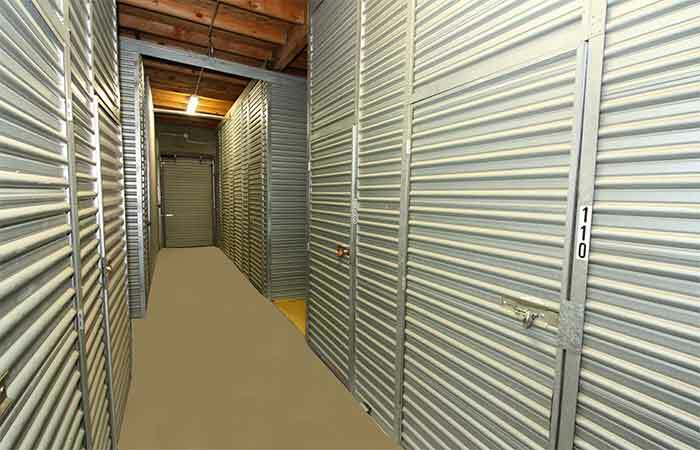 I have a great experience from the initial correspondence over the phone to actually coming to the storage facility. I would recommend this storage facility to anyone I know. They are reasonable and fair with their prices and the rental units and grounds are clean and well kept. Great place - lots of room for big trucks to get around. Friendly staff and military friendly. Check-in/out process is hassle-free. Highly recommended! Friendly staff, enjoy my service with them, I've been with them for close to three years. I like how they have gate hours also 7-7. I feel my belongings are safe here. Good access hours. Wish it was more during hot summer days. I rented a unit for 2 1/2 years after moving back from Neveda, customer service was always on point. Management was always professional and the facilities were always clean and well taken care of. I'd recommend RightSpace Storage to anyone needing a place to store their possessions. Its the only one around. Great place - lots of room for big trucks to get around. Friendly staff and military friendly. Highly recommended!